Nice recognition for Key Ministry…and some of our friends! 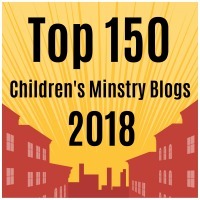 Thanks to Tony Kummer and his crew at Ministry to Children for recognizing Church4EveryChild as one of the Top 100 Children’s Ministry Blogs (#15) for 2013! One of the goals of our team at Key Ministry when we put together Inclusion Fusion in partnership with Jeremy Collins (a children’s pastor) and his team at Pajama Conference was to establish a community where pastors, children’s and youth ministry leaders, disability ministry leaders and families could connect to share ideas in order to help more churches connect with more families of kids and adults with special needs. Thanks to the incredible support of Chuck Swindoll, his daughter Colleen, and their team at Insight for Living, Inclusion Fusion has been successful beyond our wildest expectations. The interest in the conference was so great on our first day that the media team had to replace their servers to manage the volume of internet traffic! As the Chairman of the Inclusion Fusion Program Committee, I wanted to invite our friends and colleagues in Kidmin to be part of the conference. 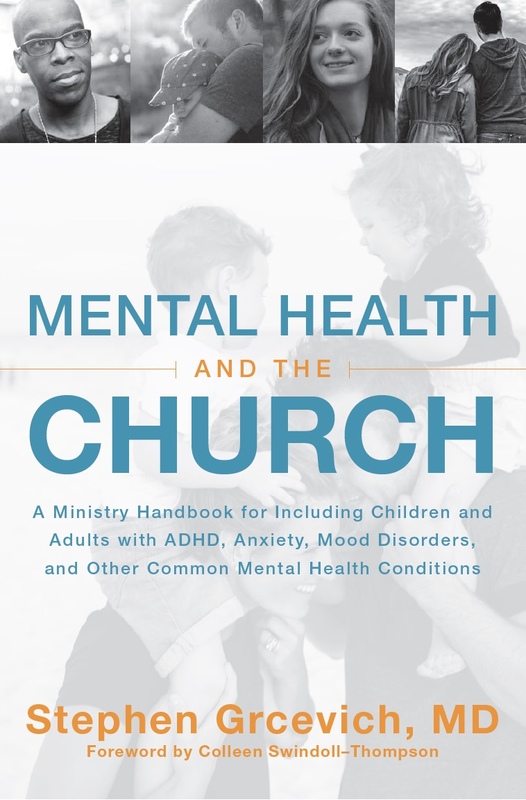 Now that we’ve extended the conference through Monday, November 7 (due to connection issues caused by the internet traffic), I thought I’d help our friends in children’s ministry identify some presentations of interest. We’re honored to have one of the most respected leaders in the world of children’s ministry joining us for Inclusion Fusion. Amy Dolan has served the Curriculum Writer and Programmer for Promiseland at Willow Creek Church, and served in the position of Executive Director of Children’s Ministries for the Willow Creek Association. She is currently serving as Founder, Leader, and Blogger of Lemon Lime Kids – a Children’s Ministry Consulting Company. Director of What Matters Now, and Curriculum Writer for What’s In the Bible?